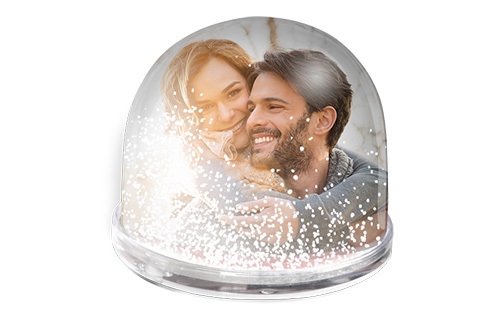 The snow globe with your fantastic photo! 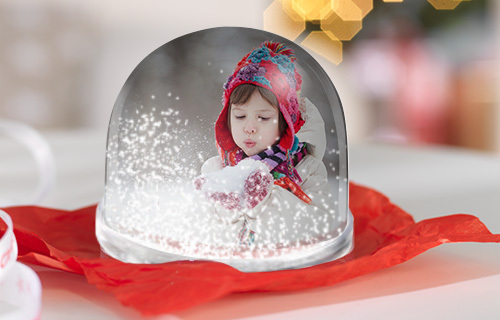 One of the most timeless gifts now with your favourite photo inside! Simply shake and watch the snowflakes fall all around the globe. The photo is supplied separately, simply cut along the semi-circular mark and add to the globe.